Hydrocolloids represent a diverse group of long chained polymers which have the ability to form high viscous dispersions in the presence of water. The large number of hydroxyl groups has been seen to increase their affinity to water and they are thus the name hydrophilic colloids. This property has made them have wide ranging uses in various industries including the food industry. This is the texture modifying property of these products. This property helps improve the sensory properties of the foods making food products more appealing. This process involves non specific entanglement of disordered polymer chains and is essentially a polymer/solvent interaction. The level of thickening is largely dependent on the type of hydrocolloid used as well as the concentration. In the dilute form hydrocolloid molecules move freely in the solution. When concentration is increased, they start getting into contact with each other and movement becomes restricted. This transition represents the thickening process. The edible film is a thin layer than can be ingested, coated on the food, or used as a barrier between the food and the encasing environment. One of the best examples of edible packaging is the sausages and some types of meat packaging that is never removed during cooking and eating. In the food industry, hydrocolloids are well used in production of this edible film. The films act as the barrier for moisture ingress, gas, aroma and prevent the migration of lipids. 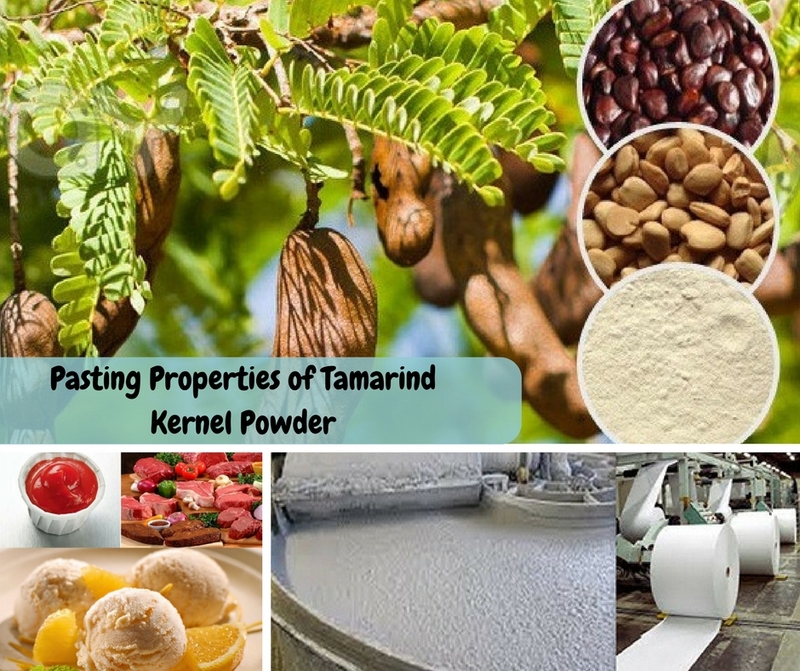 These hydrocolloids, such as the refined guar gum powder will retard moisture entry in the short term and will also be an effective barrier for preventing the oxidation of lipids and other food ingredients. There have been rapid changes in the lifestyles and an increasing awareness of the close connection between our diet and health effects. The emergence of new processing technologies has lead to increase in consumption of readymade foods. Majority of the population is now aware of the dangers of too much fats and oils in the body, commonly referred to as calories rich foods. Hydrocolloids have been seen as excellent fat replacers or “structured water” that give lower calorie foods that have great eating quality. Some of the hydrocolloids used in this process include the xanthan gum which may act as a thickener. 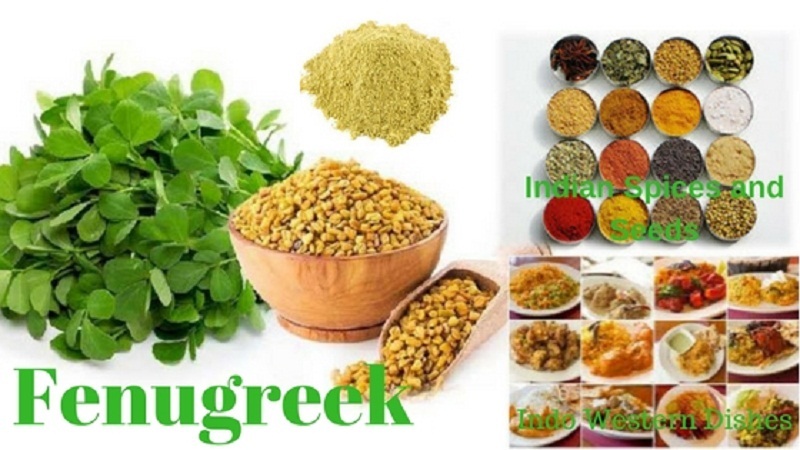 Light mayonnaise is combined with guar gum to replace the fats and act as a thickener. Certain specialized products require these special properties of hydrocolloids. In the production of jelly like foods these compounds are highly preferred. They have applications in making of confectionaries to create the jelly like structure. 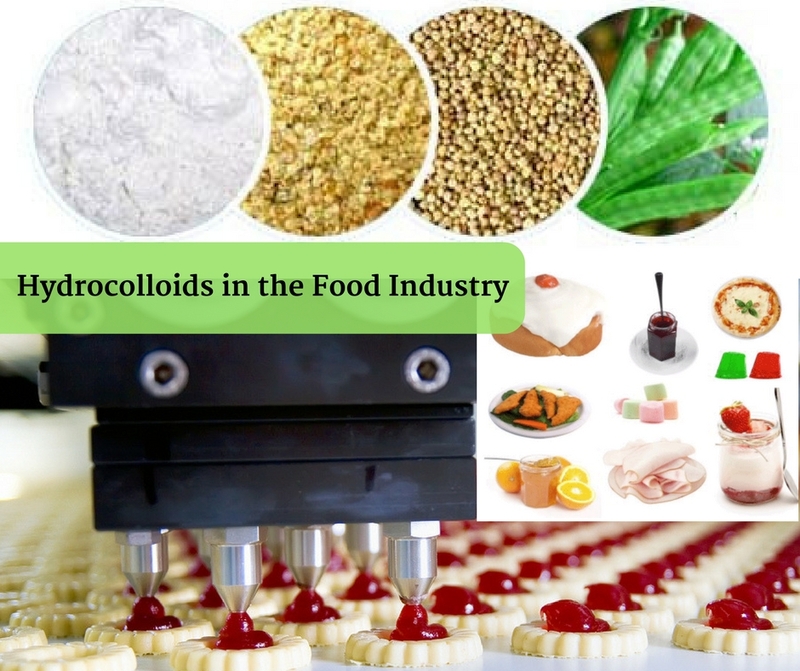 The preferred hydrocolloid is the guar gum and it additionally helps in preventing the crystallization of sugars and fat emulsification to keep them evenly distributed in the food product. The guar gum gels swells in presence of water and some heat. This process, when completed is irreversible hence creating stability in the food. The gel concentration is required to be greater than 1.5% in the water and less than 0.6 % in the food for taste quality. These natural gels are also stable in freeze and thaw conditions.